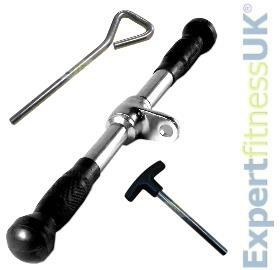 Here is a selection of Gym Parts suitable as direct replacements for your existing fitness gym equipment. From our own manufactured Weight Selector Pins and Dual Pulley Straps to direct replacement Gym Carbine Clips, you are assured that each of our Gym Parts meet the highest level of Quality. We will continue to add gym parts to our Gym Spare Part Portfolio that we feel may be of interest to our Customers and if there is any gym part not listed that you would like to see made available on this page please do let us know.